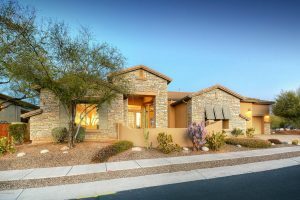 There are 5 homes for sale in Sabino Mountain with List Prices from 475K – 1.2 Million. All but 1 have reduced their original List Prices. Since there is no homes for sale with prices less than 475K it is a great time to sell your home if its price point will be less than 475K. If you need to know what your house is worth, give me a call at 520-615-2598 or email me at Donna@DonnaAnderson.com. 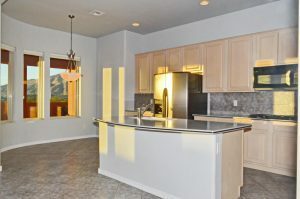 4635 N Black Rock Place went on the market yesterday at 489K. It last sold less than 2 years ago for 460K. Homes like this one are hard-to-find because of its ridge-top location and its being less expensive and smaller than most ridge-top homes at 2,200 square feet. It will likely sell quickly. Built by Monterey, it boasts a sparkling pool with high Santa Catalina views. 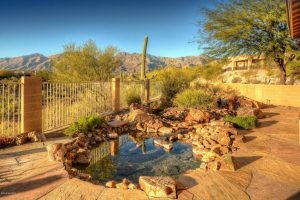 The listing broker is Keller Williams of Southern Arizona. 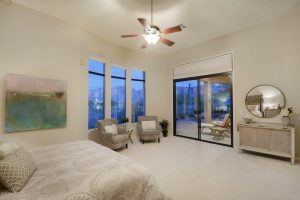 Contact me at 520-615-2598 or email me at Donna@DonnaAnderson.com if you would like to view this outstanding home! You will be glad you did! 4115 N Black Rock Drive was listed at the very aggressive price of 599K so it is no surprise that it stayed on the market less than a week! The Seller of this ridge-top, 3,377 square foot home is the original owner. 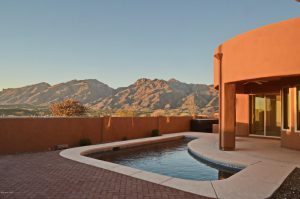 This contemporary has high Santa Catalina views and is sited on over a third of an acre. It was built in 2003 by Monterey and this price is close to the original price paid by the Seller almost 15 years ago which was $567,840! 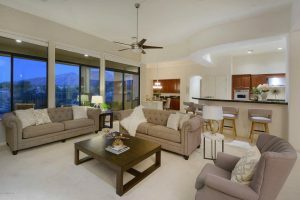 It boasts a 3 car garage; a huge gourmet kitchen, a sumptuous master bathroom and most of the home has spectacular views of the high Catalinas. 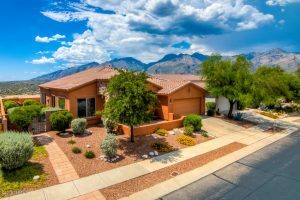 (Listing Broker is Long Realty) This home represents the first home sale in Sabino Mountain of 2018 and it sure is a beauty! Happy New Year neighbors! 2018 promises to be a stronger year for real estate sales. 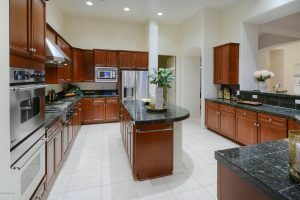 With higher mortgage loan limits and a stock market that is cooking many more will seek to purchase their dream homes. With only 4 homes listed for sale and all priced 599K and over-it is a great time to sell your house!Call me at 520-615-2598 or email me at Donna@DonnaAnderson.com. You are currently browsing the Sabino Mountain Blog blog archives for January, 2018.